Amalgamated Transit Union Local 713 and the Memphis Bus Riders Union have partnered in a new effort to promote the expansion and improvement of Memphis Area Transit Authority service. 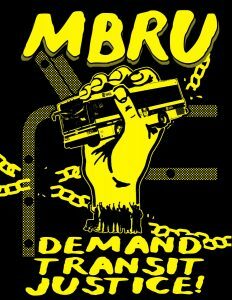 “We have brought together the operators at ATU Local 713 and the MBRU in a campaign to reverse the decline of our bus system, protect good jobs for Memphis and prevent further service cuts and outsourcing.” said Sammie Hunter, Memphis Bus Riders Union Co-Chair. “We want to stop the service cuts planned for the spring, and make sure that operators are safe and comfortable, and not worried about loosing their jobs while getting us around.” he said. In a joint letter addressed to the Mayor-elect Jim Strickland, they lay out the shocking details of what MBRU has deemed a “#BusCrisis”. The letter also counters the popular narrative that MATA’s trolleys are the most important priority, warning that preventing service cuts and privatization should be the main focus of the new administration. Read the full letter to Mayor-elect Jim Strickland HERE. 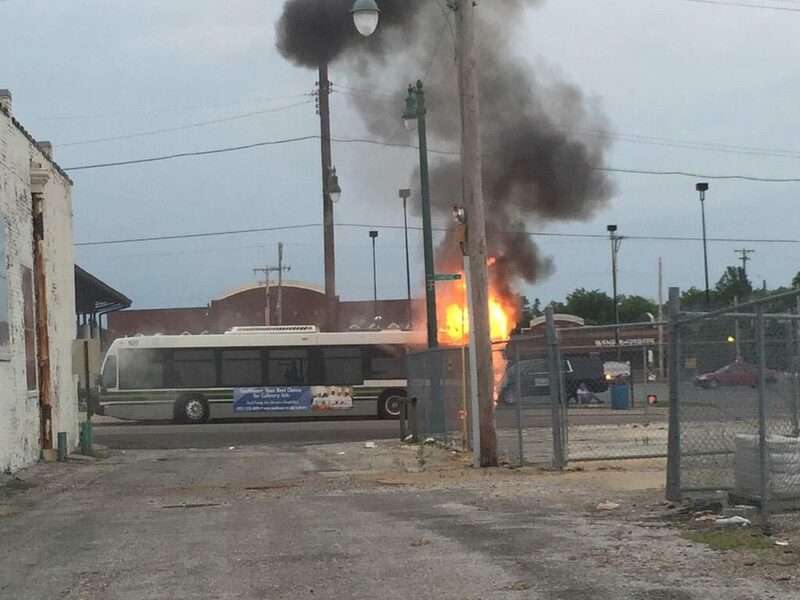 For the past year, the Memphis Bus Riders Union has worked with riders and MATA staff to develop a vision for improving the Will Hudson Transit Center downtown, commonly known as the North End Terminal. This vision has been collected into a 16-page report that outlines a list of concrete recommendations, spanning five issue areas: Safety, Sanitary Conditions, Customer Service, Public Engagement, and Quality of Life. MBRU will present this report to the MATA board during their June board meeting, and ideally they will set aside funding specifically for renovating the terminal. For more information and to see the full report, click here. 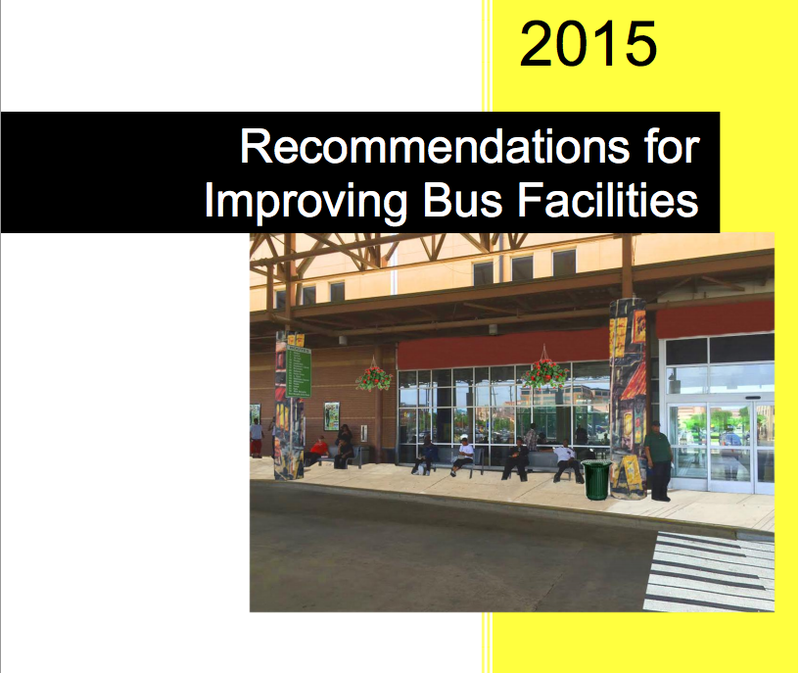 While gathering material for this report, it’s become obvious that the conditions at the terminal promote a separate and unequal system that has favored trolleys for tourism, while neglecting the needs of daily bus riders. Conditions inside and outside the terminal are not only unsanitary, but also unwelcoming. For example, there are 19 signs inside and outside of the station that say “No panhandling, no loitering, no soliciting” but not a single sign on the side of the station that faces the trolley stop. The trolley side of the building also has nice trash cans and landscaping. Moreover, contracted security guards are enforcing a “no sagging” rule which is not a law or a MATA policy. One white guard has even been accused of shouting racial slurs. Since the report was drafted, we’ve seen it covered by WREG 3, the Commercial Appeal, and the Memphis Flyer. A MATA spokesperson’s response to WREG’s recent report on the unsanitary conditions was that “people who use the facility need to treat it better,” which is laughable when millions of dollars have been poured into Central Station and the trolleys and no substantial renovations have been recently done to the North End Terminal. As a matter of fact, MATA knows that improvements are needed; MATA board member Chooch Pickard said about the bathrooms, “It’s horrible. It’s like third-world conditions.” We’ve also seen some changes happen already: the bathrooms have new floors and have been repainted, and a mop bucket of old bleach water that was next to the vending machines has been conspicuously moved from its usual spot. But there’s still an uphill battle left: presenting the report to MATA at their June board meeting and getting it adopted. Be on the lookout for more updates from MBRU, and come out to our meeting on June 13!